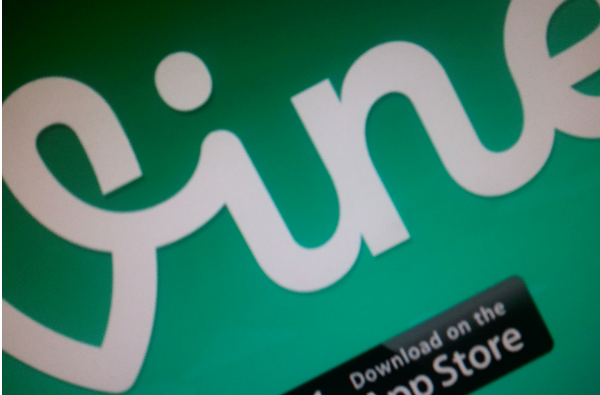 There are companies interested in picking up Vine according to TechCrunch. Twitter’s Vine team recently announced that the service would be closing down but that videos would remain accessible which left many wondering if there was anything in the future for the service. Apparently Twitter is fielding offers from several companies. Given that Twitter has been trying to figure out what to do with the main service after years of floating and not seeing any major growth. In cutting Vine, Twitter is perhaps looking to be able to focus squarely on turning itself around. The benefit for Vine lies mainly in a new company that would open it up once again to content creators. This potential buyer can also look at what can be done with service with a set of fresh eyes—which is important in reviving anything—and probably figure out how to actually make money with it that would warrant the operating costs.